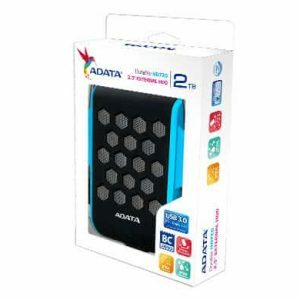 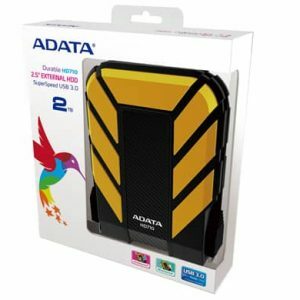 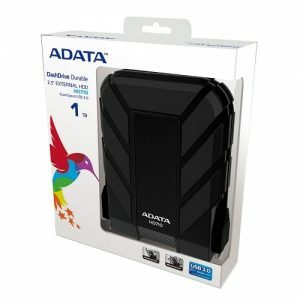 Adata DashDrive™ Durable HD710 external hard drive has arrived, providing mobile, rapid, and dependable data access in a rugged and sporty package. 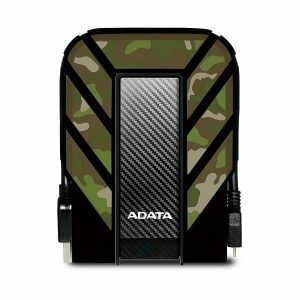 The housing of the HD710 is comprised of a unique silicone material, and the drive incorporates military-grade shockproof and waterproof (IPX7) construction with an ultra-fast USB 3.0 interface. 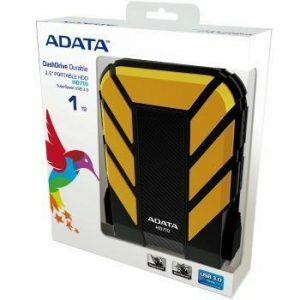 Its lively outlook and dynamic design match the requirements and style of sports and outdoor enthusiasts, with color options including blue, yellow, and black.